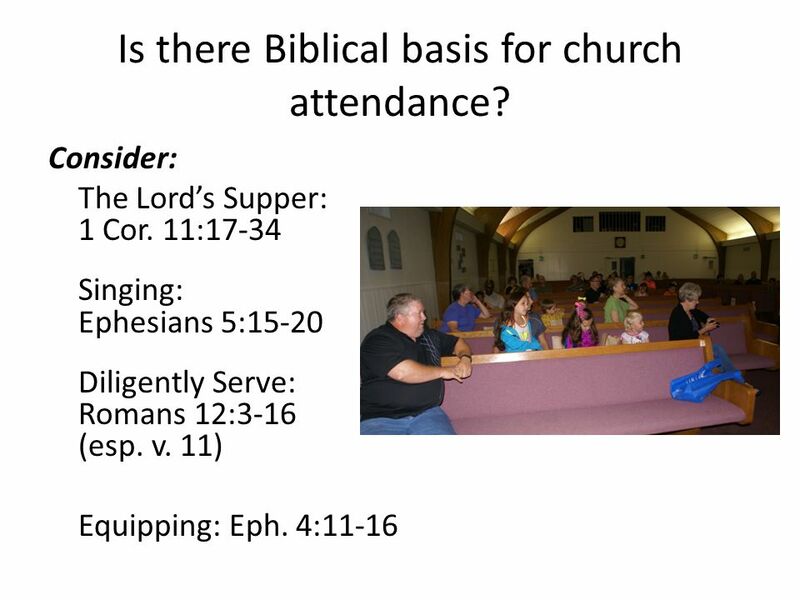 5 Is there Biblical basis for church attendance? 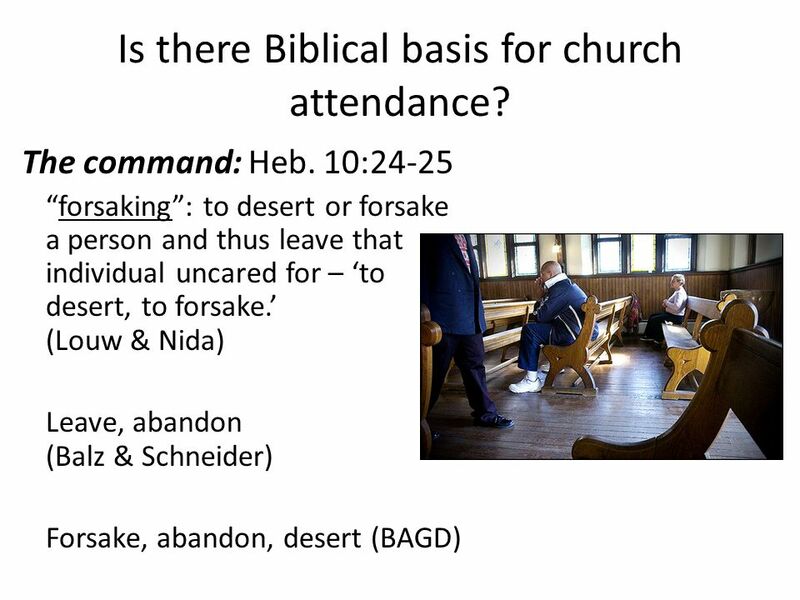 6 Is there Biblical basis for church attendance? 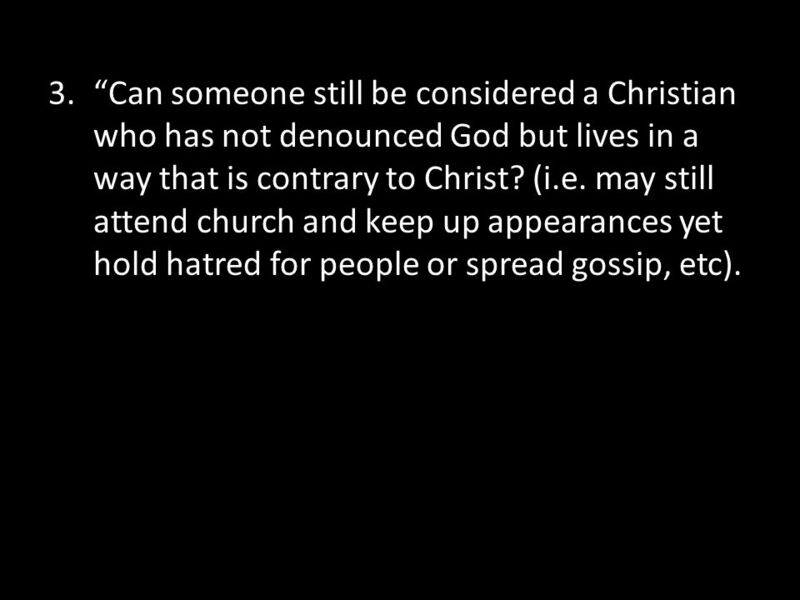 13 “Can someone still be considered a Christian who has not denounced God but lives in a way that is contrary to Christ? (i.e. 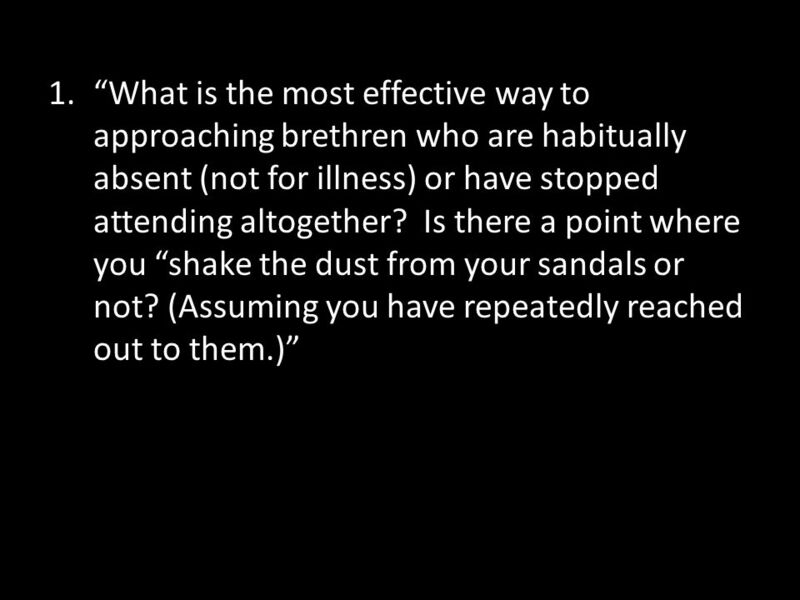 may still attend church and keep up appearances yet hold hatred for people or spread gossip, etc). 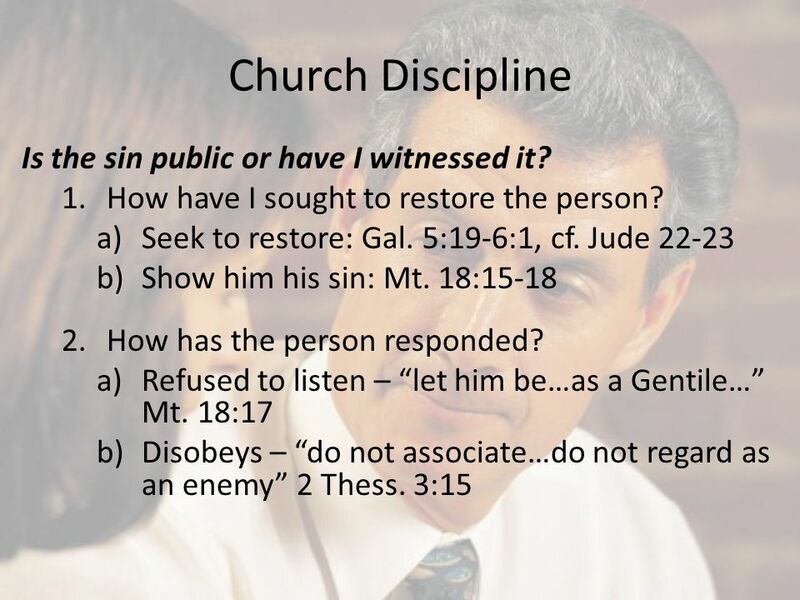 14 Church Discipline Is the sin public or have I witnessed it? 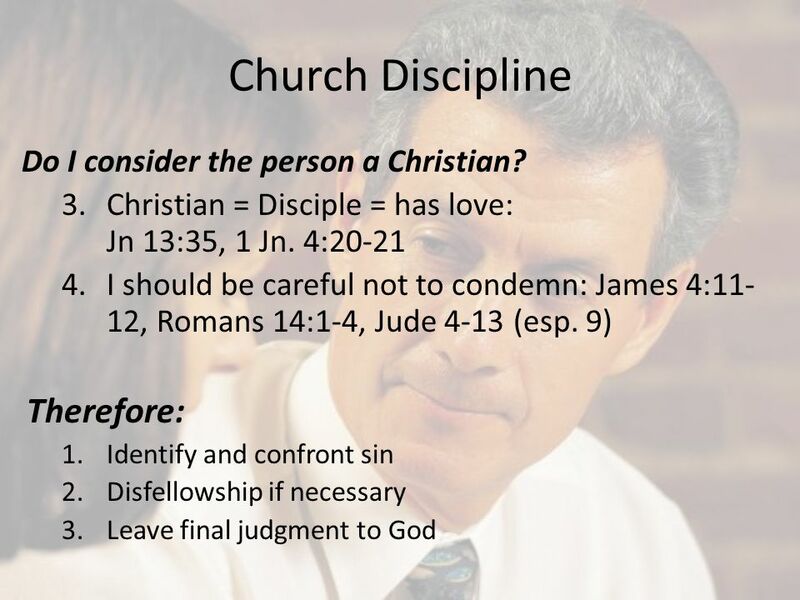 15 Church Discipline Do I consider the person a Christian? 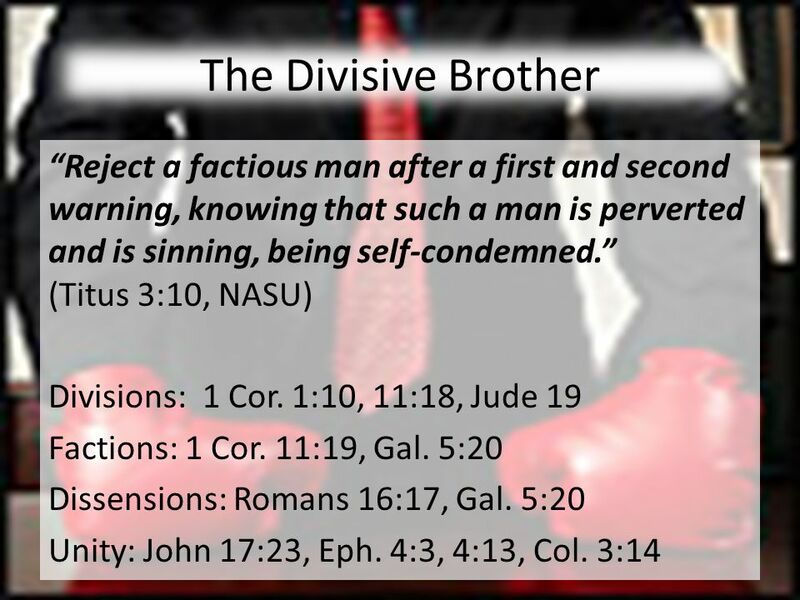 Paul’s immoral man of 1 Cor. 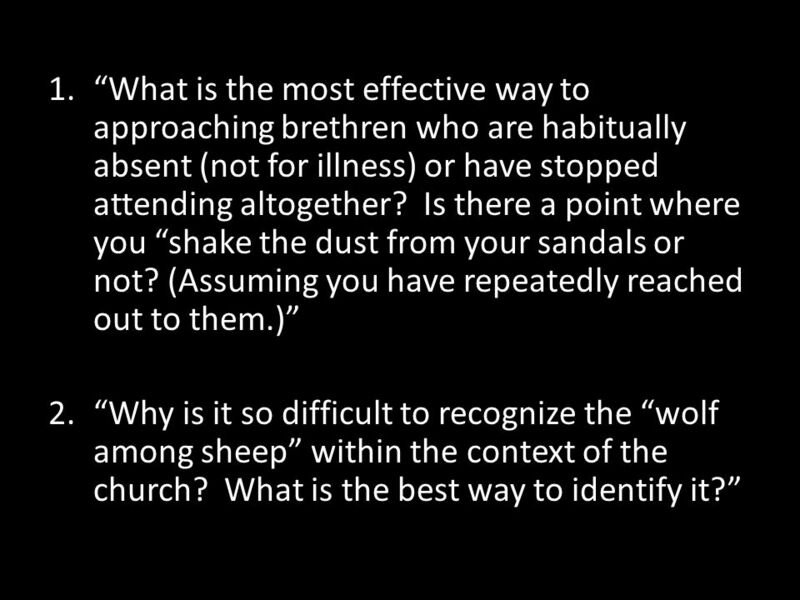 5: “so-called brother” “to be given a name, called” (BAGD) Idea is one of fellowship & obligation (TDNT) Doesn’t say “not a Christian”, but cf. 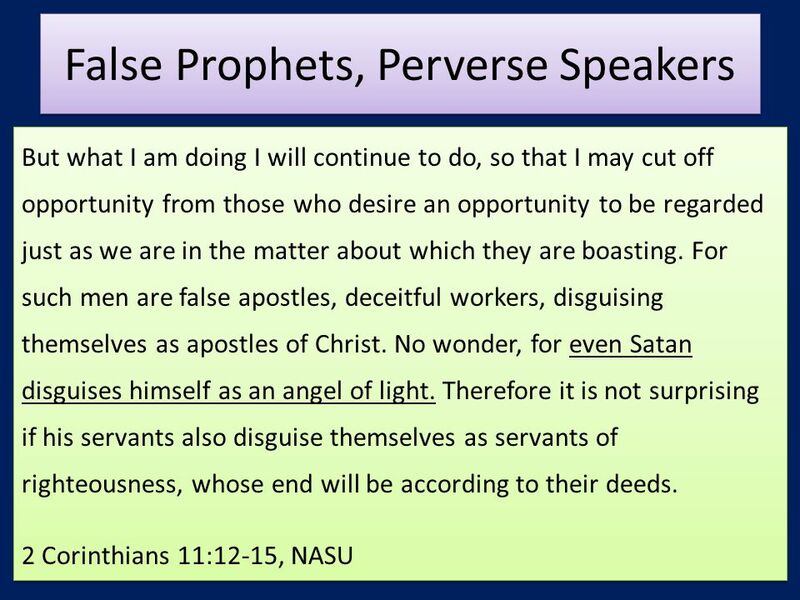 vss It is true there are some who digress: 2 Peter 2:13-22. 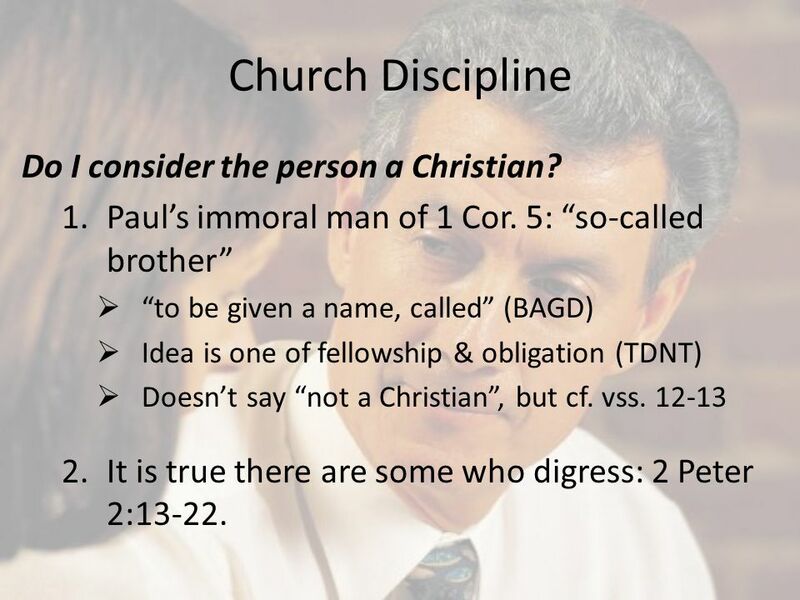 16 Church Discipline Therefore: Do I consider the person a Christian? 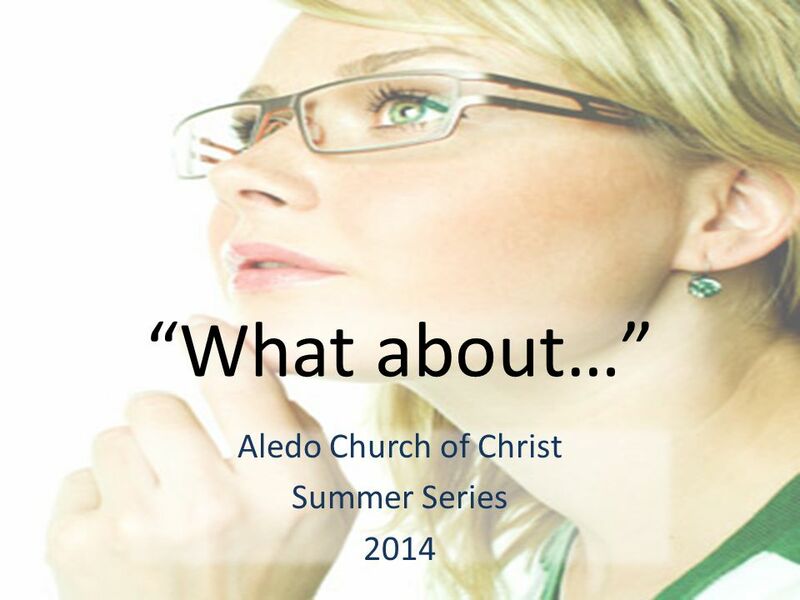 Download ppt "Aledo Church of Christ Summer Series 2014"
Do We Really Need the Church? Come to the altar and be saved. 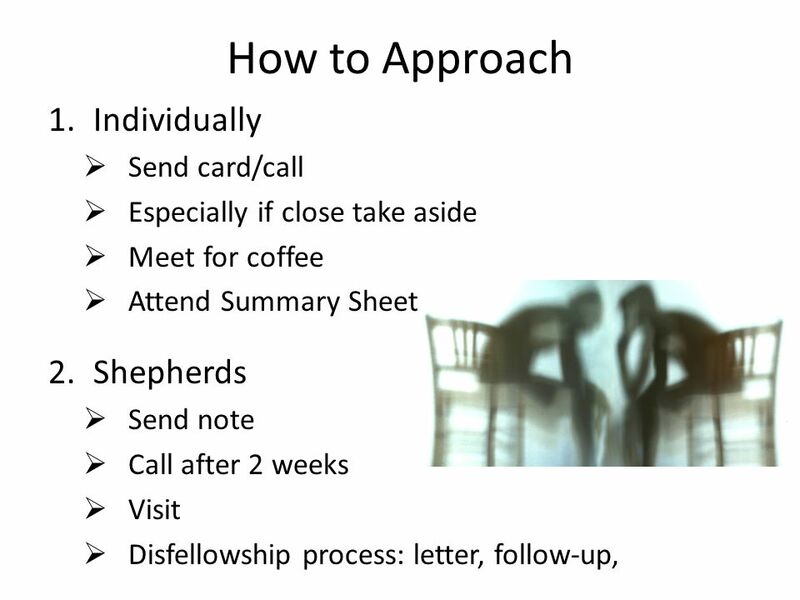 You dont need to be a member of any church to be saved. 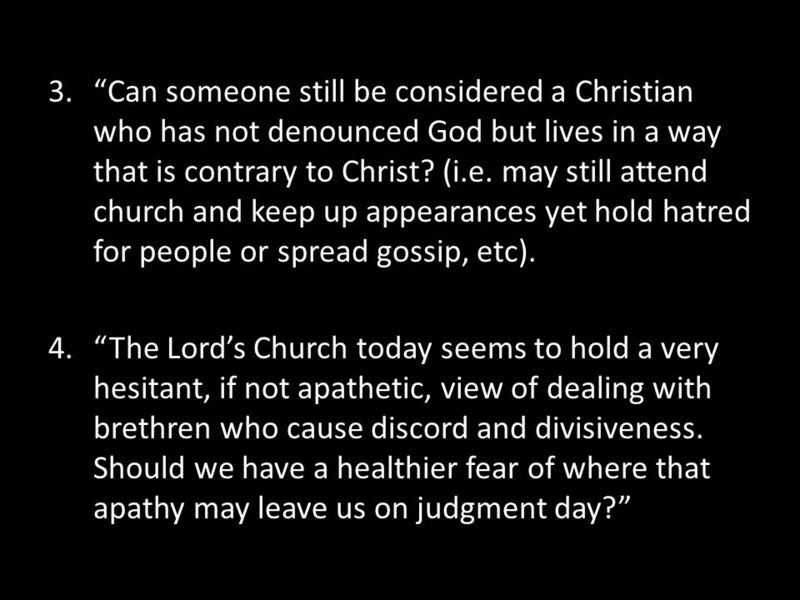 Being a part of a church has nothing. Ephesians 4. Ephesians 4 1) Chosen 2) Know God better 3) By grace for good works 4) Brought near to God 5) Brought near to each other 6) Filled with. Again, Jesus said, “Enter by the narrow gate; for wide is the gate and broad is the way that leads to destruction, and there are many who go in by it. 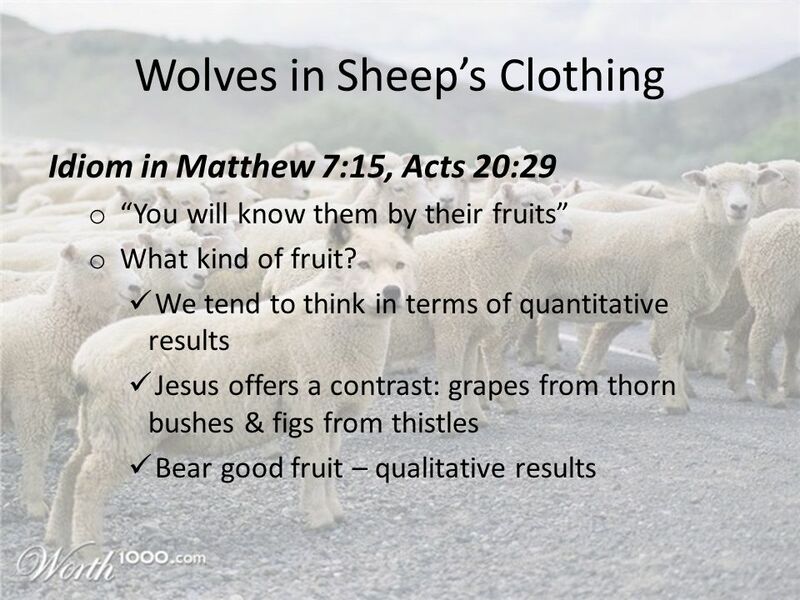 The Gospel is for all people – Acts 15: Growth results in a problem a. caused by large number of Gentile Christians a. caused by large number of. Acts 20: elders bishops pastors Acts 20:27-36 elders bishops pastors elders Acts 20: Paul called for the elders from Ephesus [v. 17] - Paul. 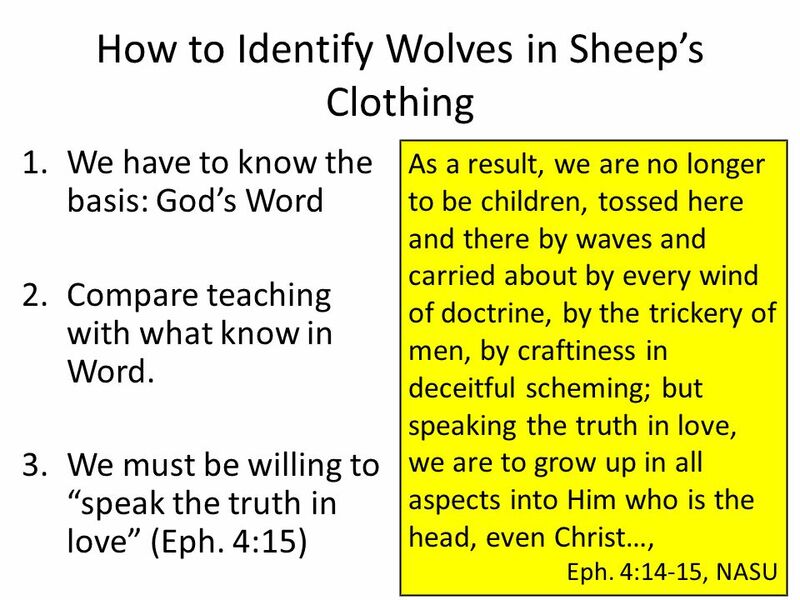 Men With a Mission 1 Session 8 dying to self We will attempt to discover in this section the principles surrounding the teaching of dying to self. What. The Christian Life is a Life of Love! 1 Peter 4:8. And above all things have fervent charity among yourselves: for charity shall cover the multitude of sins. 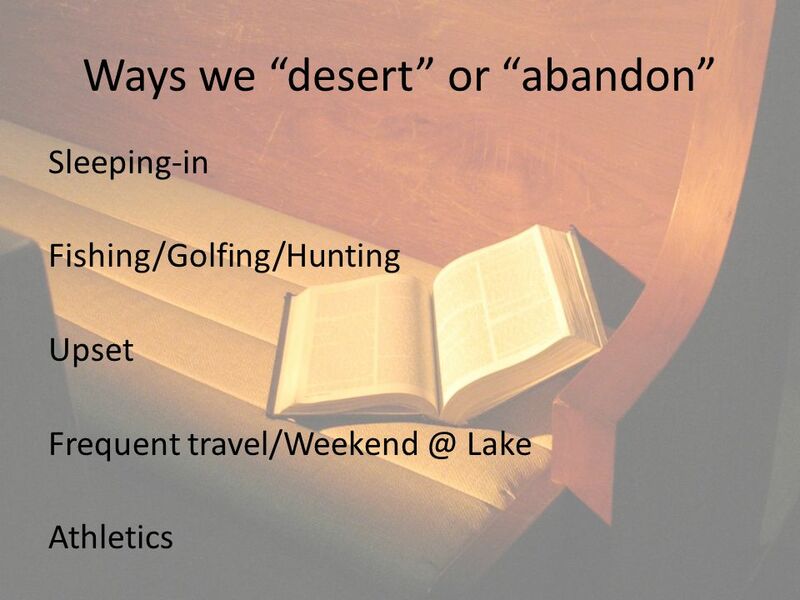 (KJV) Above all, keep fervent.